In this day in age, good typing skills are absolutely necessary. Gone are the days of the high school typing class, with the old typewriters! Last year, I realized that when it took over a week for my Grade 4s to type a short paragraph, they needed some typing practice. From that point on, I allotted a specific amount of minutes every week for typing skills on the laptops. Kids are exposed to computers and other technology from a very young age and schools are embracing that (for the most part). Knowing how to type properly from a young age is bound to be beneficial for your child (or your students). While looking for some cool, fun games for my son, I found these 4 great websites. This website has a number of very cool games, including a very cool Cup Stacking Game. 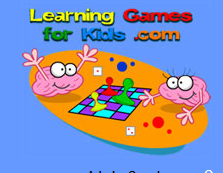 Once there, you can also find tons of fun learning games for all ages. Slime Kids is a really cool website where you can find a lot of resources. 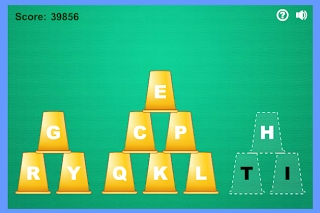 In the Games section, you fill find word, literacy, spelling, vocabulary, typing and grammar games. At ABCYa, you will find games that are grouped in different age groups. This is where I found typing games that would be appropriate and more challenging for older students, like the Sky Chase game seen below. Finally, I found Fun To Type and this awesome Keyboard Ninja game that I know my son is going to LOVE! 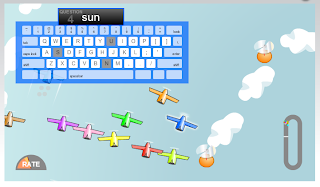 Do you have a favourite typing game or program that you use with your students? At what age do you think kids should start learning typing skills? 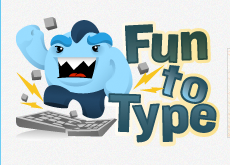 Anyway....great post about typing!! 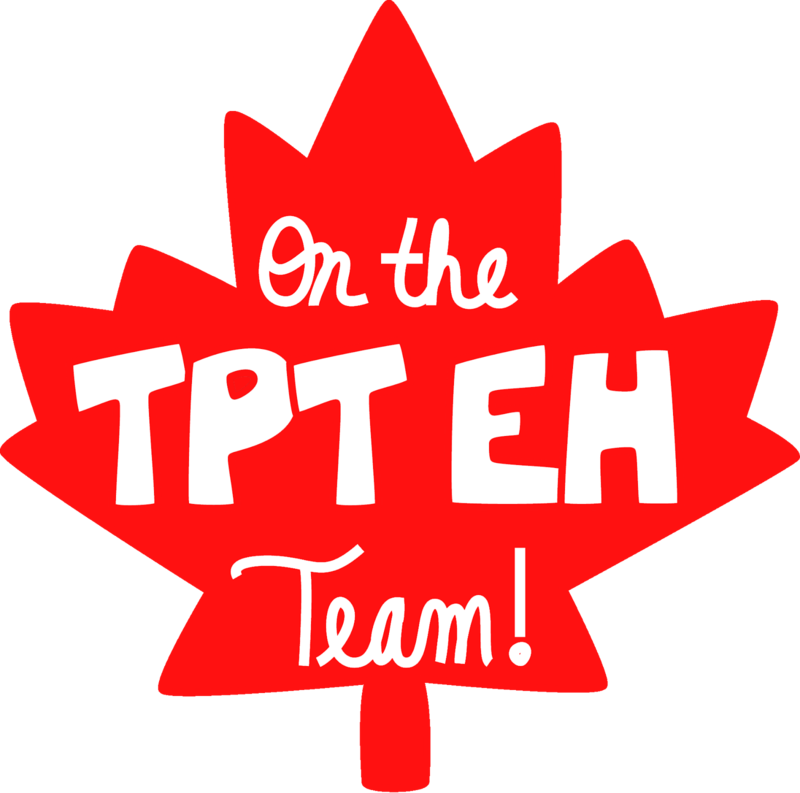 We were just talking about keyboarding skills and resouces at one of the teacher meetings I attended last week! Can't wait to share this will my co-workers! 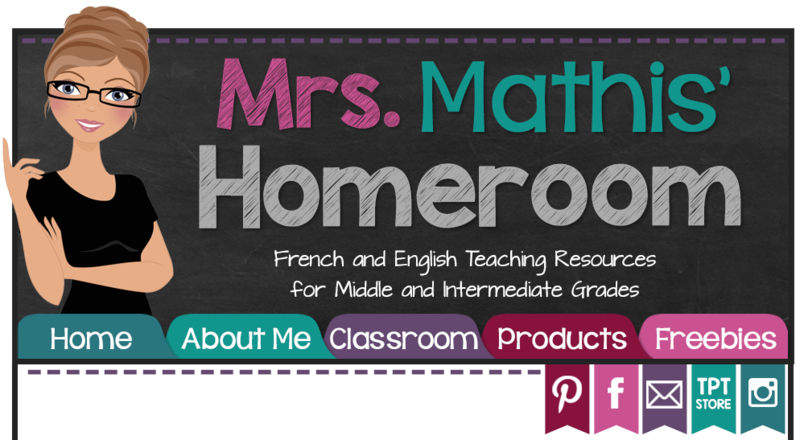 If you have time---check out my blog! I'm happy you found me! I can't wait to check out your math game that you linked in my google doc! 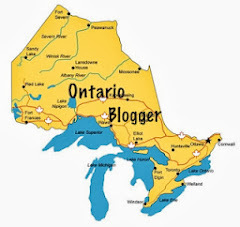 I found your blog through the blog hop. Love the suggestions on websites. I'll be checking them out. I'm also your newest follower. 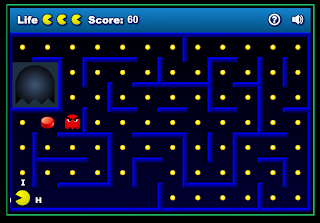 By popular demand, online flash games have become the rave of all ages for creating a positive online experience. Online flash generator vbucks are exciting, addictive, promote family bonding and relieve stress. The many genres of flash games will surely make you want to play on your free time or with your children for great no cost fun. By popular demand, online flash games have become the rave of all ages for creating a positive online experience. Online flash profile are exciting, addictive, promote family bonding and relieve stress. The many genres of flash games will surely make you want to play on your free time or with your children for great no cost fun.